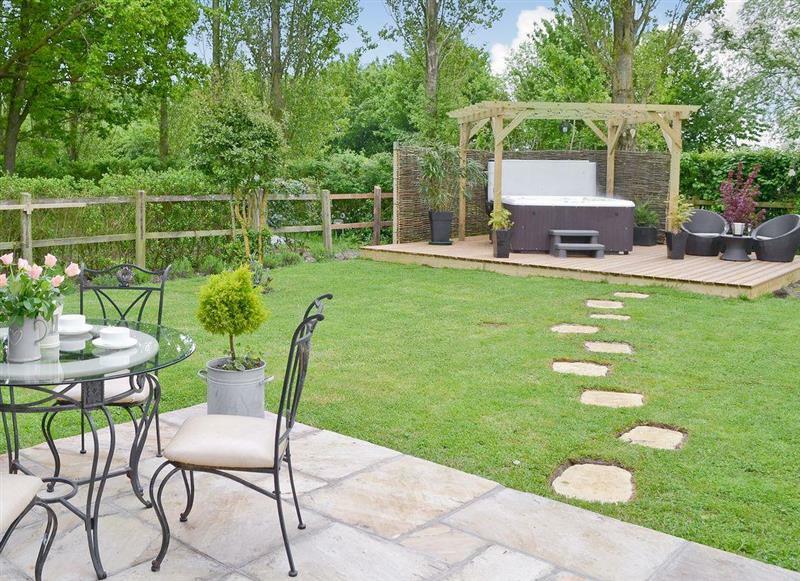 Gainsborough Cottage sleeps 4 people, and is 28 miles from Stowmarket. The Sheep Fold sleeps 6 people, and is 28 miles from Stowmarket. The Hay Rack sleeps 2 people, and is 28 miles from Stowmarket. The Goat Herd sleeps 8 people, and is 28 miles from Stowmarket. 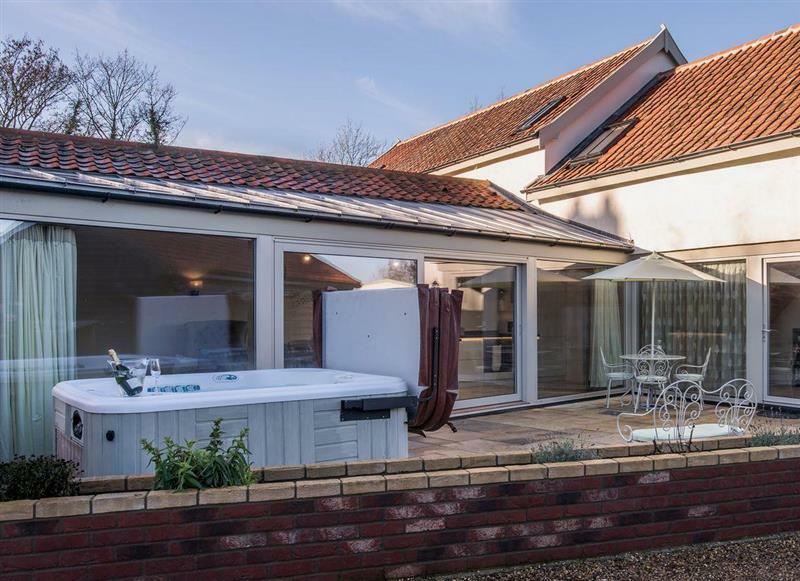 Gladwins Farmhouse sleeps 16 people, and is 28 miles from Stowmarket. 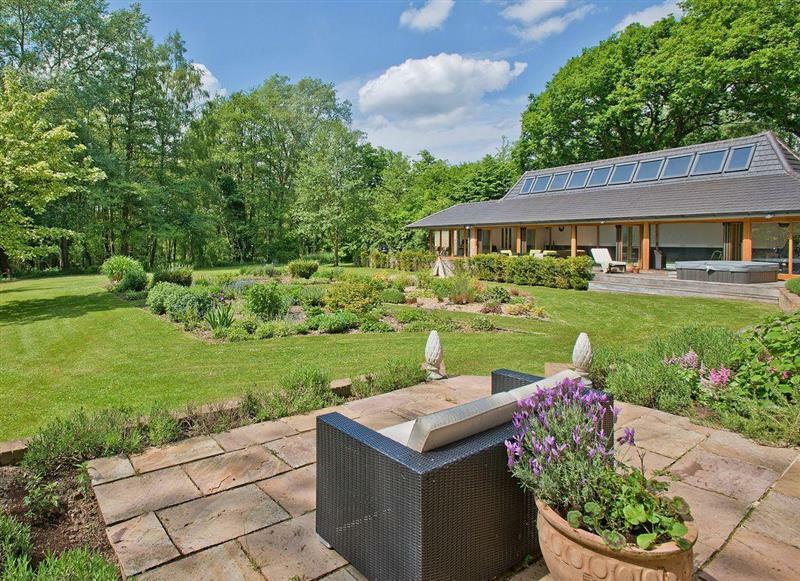 Woodcrest Farm Barn sleeps 4 people, and is 18 miles from Stowmarket. Constable Cottage sleeps 6 people, and is 28 miles from Stowmarket. 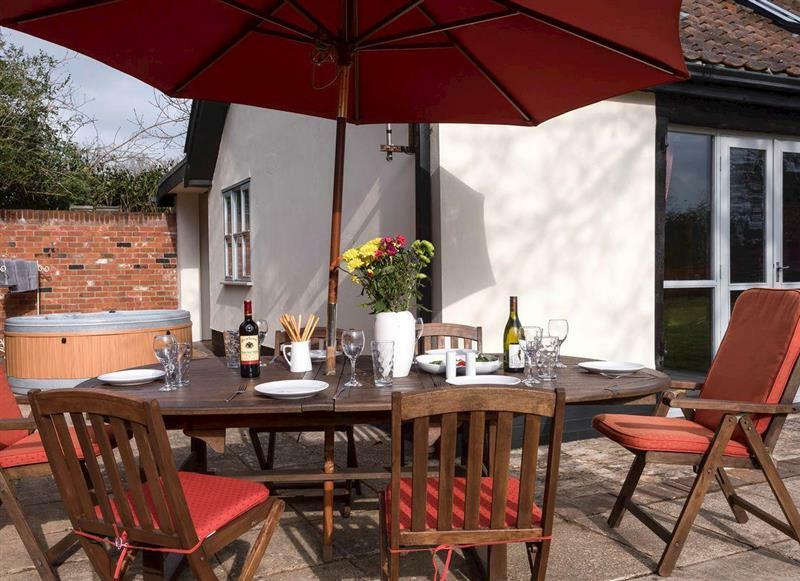 Swardeston Cottages - Cowslip Cottage sleeps 8 people, and is 34 miles from Stowmarket. 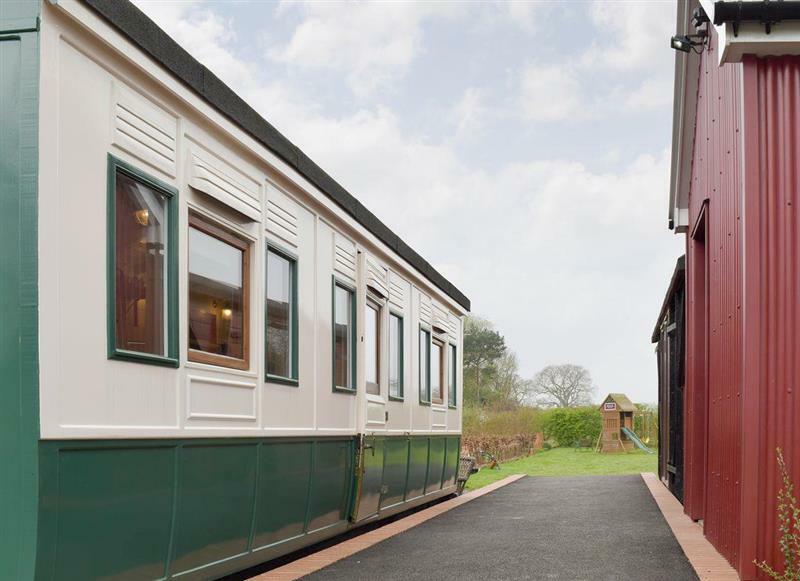 Wilby Halt sleeps 5 people, and is 8 miles from Stowmarket. Tithe Barn sleeps 9 people, and is 10 miles from Stowmarket. Burgess House sleeps 12 people, and is 34 miles from Stowmarket. Sandalls Marsh sleeps 10 people, and is 29 miles from Stowmarket. Gladwins Farm Cottages - Constable sleeps 6 people, and is 28 miles from Stowmarket. 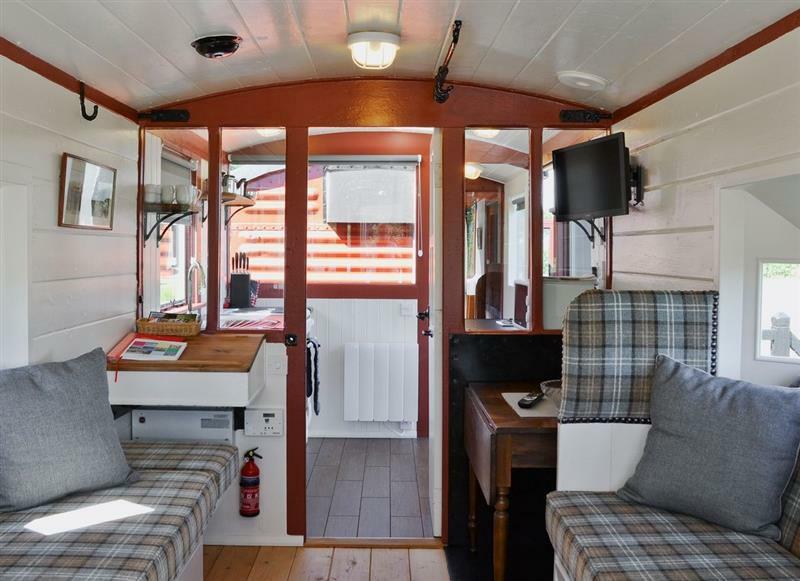 Brockford Railway Sidings - The Guards Van sleeps 4 people, and is 8 miles from Stowmarket. Gladwins Farm Cottages - Dedham sleeps 4 people, and is 28 miles from Stowmarket. 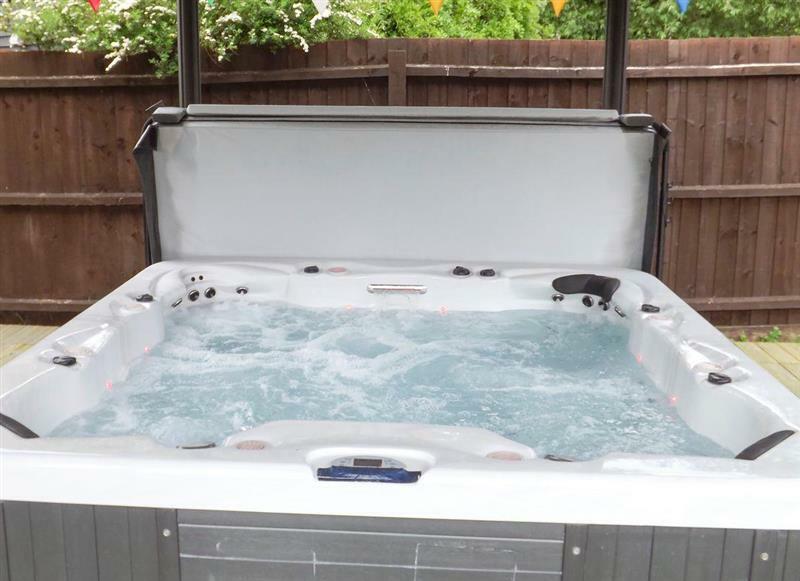 Owl’s End sleeps 10 people, and is 10 miles from Stowmarket. 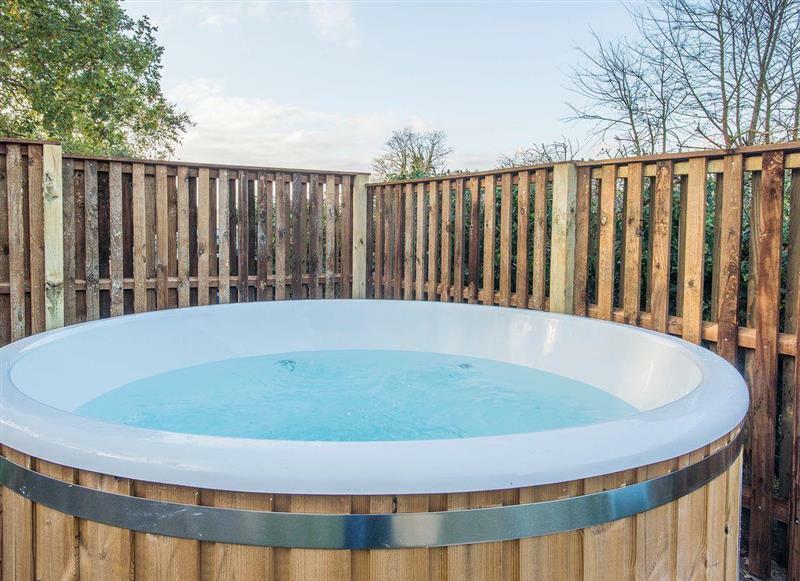 Gladwins Farm Cottages - Chelsworth sleeps 8 people, and is 28 miles from Stowmarket. Gladwins Farm Cottages - Lavenham sleeps 4 people, and is 28 miles from Stowmarket. 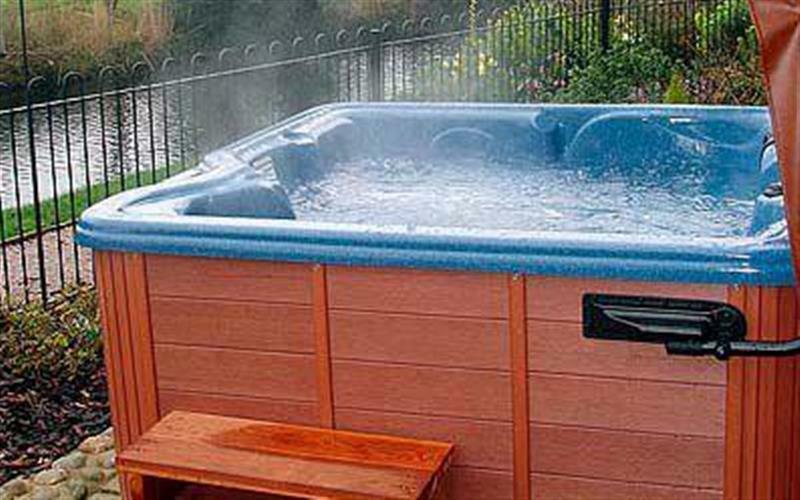 Blueberry Cottage sleeps 5 people, and is 15 miles from Stowmarket. Pettaugh Lodge sleeps 6 people, and is 10 miles from Stowmarket. 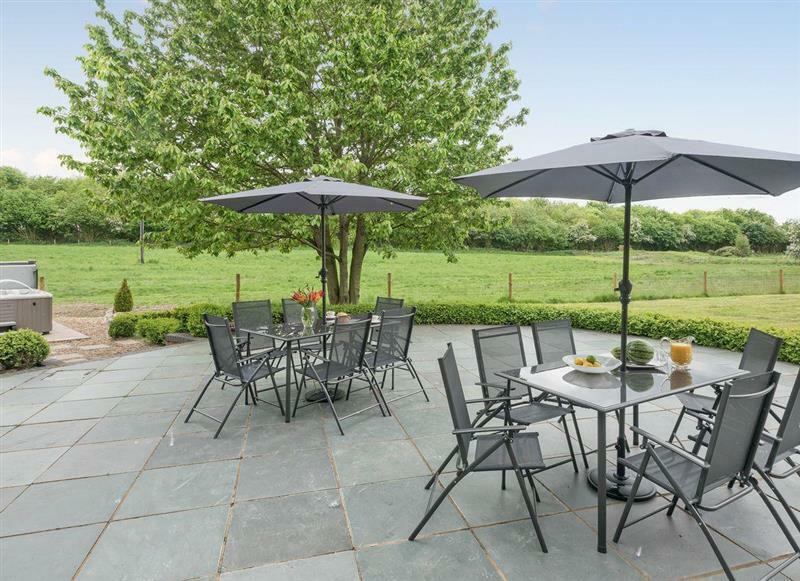 Gladwins Farm Cottages - Wiston sleeps 6 people, and is 28 miles from Stowmarket. 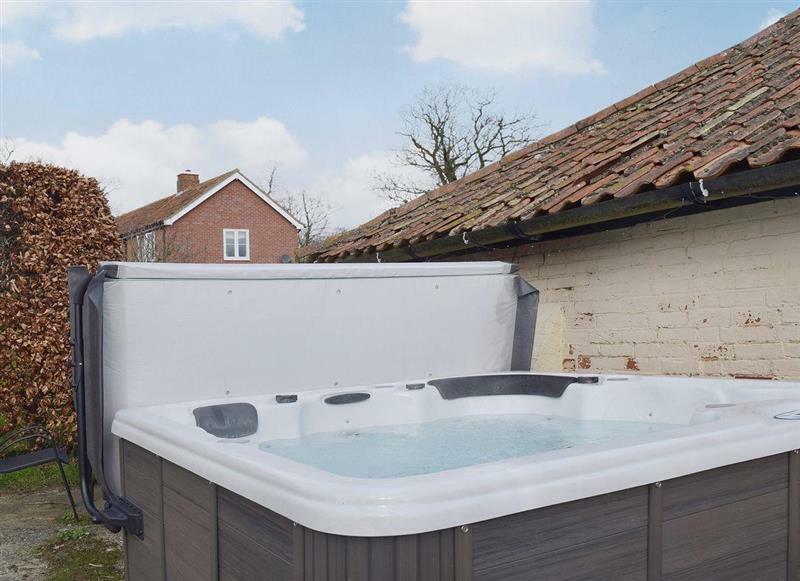 Gladwins Farm Cottages - Melford sleeps 2 people, and is 28 miles from Stowmarket. 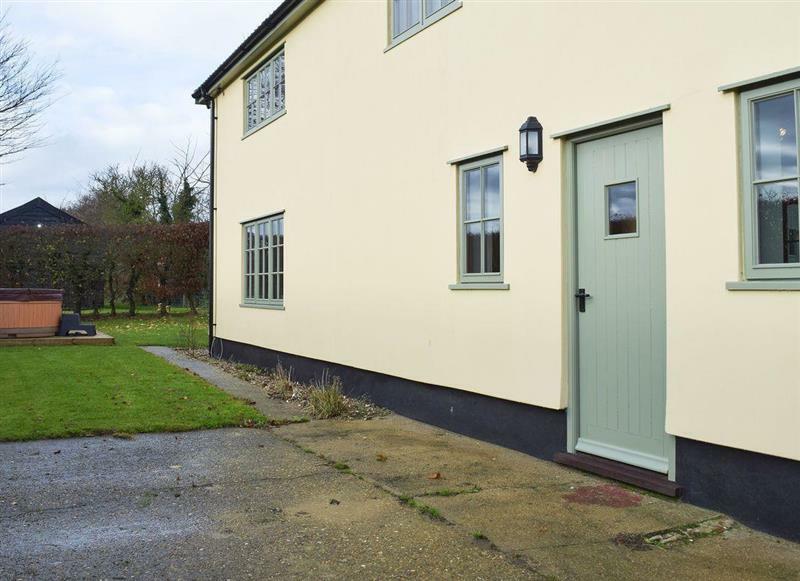 The Old Stables sleeps 4 people, and is 11 miles from Stowmarket. Farthings sleeps 8 people, and is 25 miles from Stowmarket. 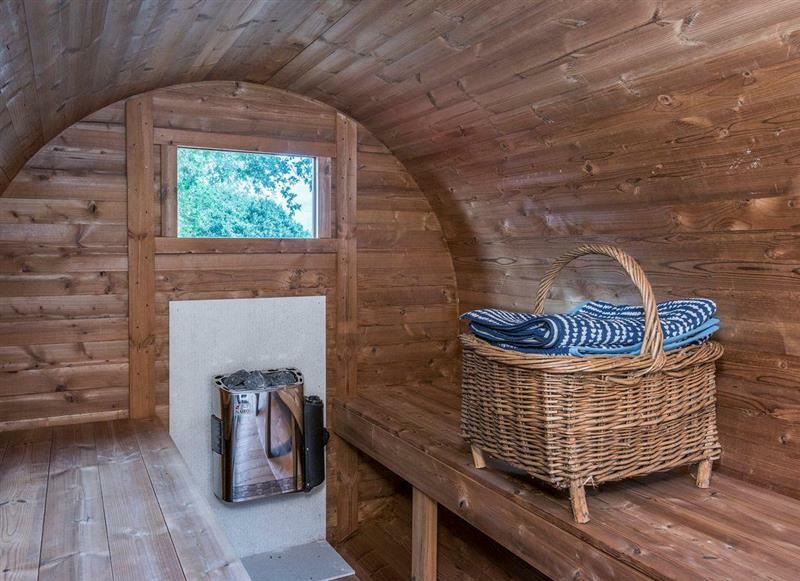 Doves Barn sleeps 22 people, and is 3 miles from Stowmarket. The Old Hall Coach House sleeps 6 people, and is 31 miles from Stowmarket. 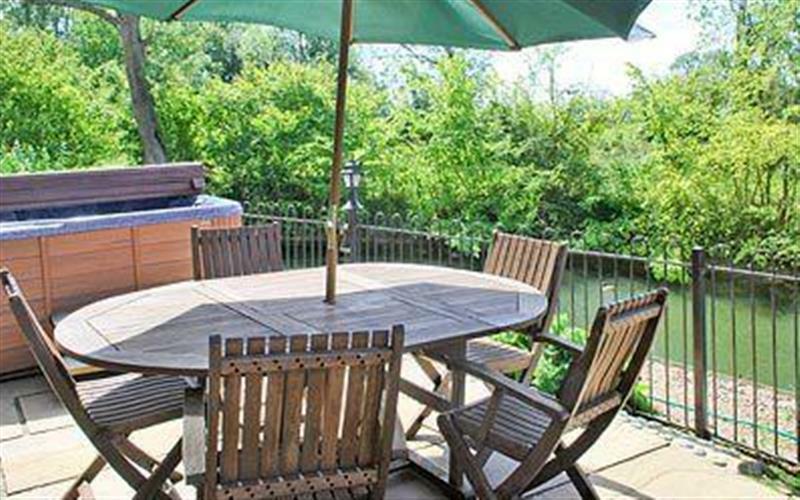 Russell Green Cottage sleeps 4 people, and is 20 miles from Stowmarket. 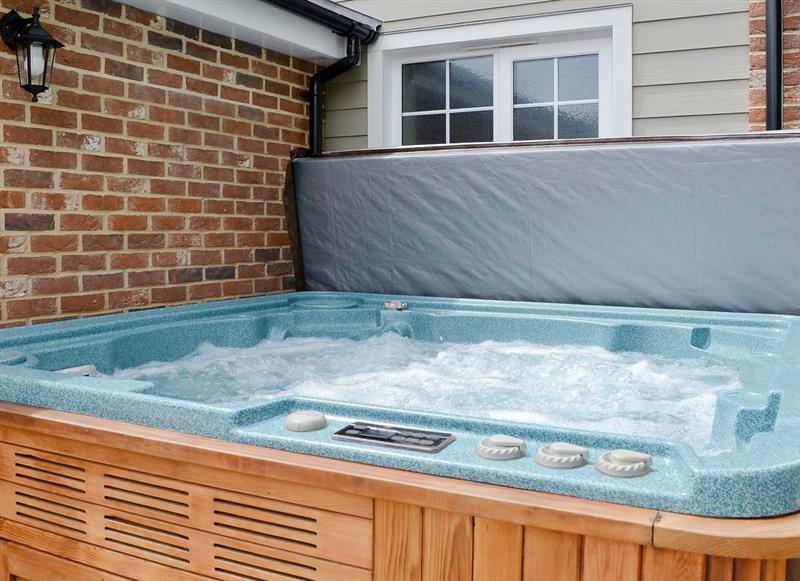 Swardeston Cottages - Meadowsweet Cottage sleeps 8 people, and is 34 miles from Stowmarket.